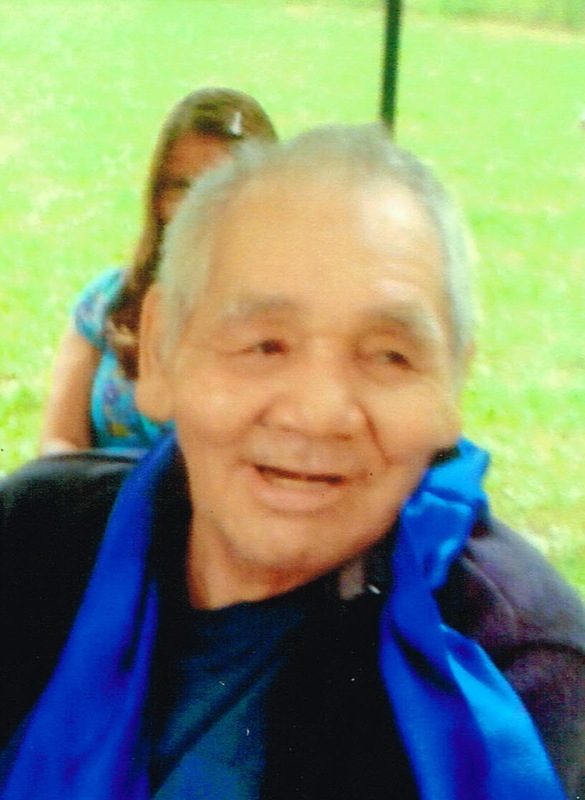 Of Saugeen First Nation #29, suddenly at Grey Bruce Health Services Southampton on Wednesday June 4, 2014 at the age of 73 years. Lovingly remembered by his brother Eugene John, of Saugeen First Nations; and his many nieces, nephews, great-nieces, great-nephews, and many friends. Predeceased by his mother Amey John; brothers Wilbur, Carson, and Fred; and sisters Rosemary LaValley, Greta Foster, and Florence Johnson. Family invite you to gather with them for visitation at the Saugeen Fellowship Baptist Church, 696 French Bay Road, Saugeen First Nation on Saturday from 7-9 PM, and Sunday from 2-4 and 7-9 PM, where a service to celebrate Larry’s life will be conducted Monday, June 9, 2014 at 1 o’clock. Interment in French Bay Cemetery. Donations to the Canadian Diabetes Association would be appreciated. Arrangements entrusted to the Thomas C. Whitcroft Funeral Home & Chapel, 814 Bruce Rd. 8, Sauble Beach (519) 422-0041.